I was first introduced to ginger beer in Tortola thanks to Captain Steve and boat day. Each year we go on a day sail on the Aristocat or Lionheart and sip rum punches and ginger beer as we float around the British Virgin Islands, sneezing the whole time because the ginger is so strong. It is my favorite day of the trip and I plan, which I plan to elaborate on next week. Since then, I have seen it everywhere and have sampled my fair share of the drink. My favorites in New York can be found at Tiny's and Bubby's, both in Tribeca, but I like to make them at home too. 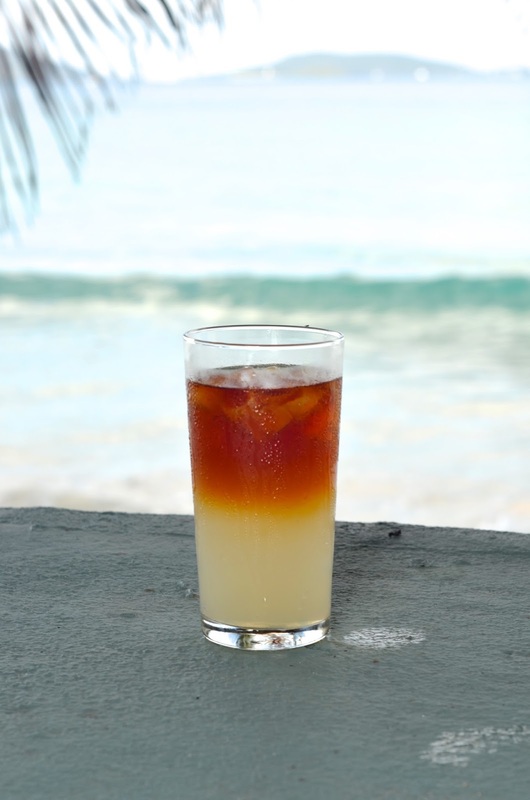 Not only is the dark and stormy delicious, but it's also easy to make. You literally cannot go wrong. There is no room for error, there are only two ingredients, ginger beer and rum. Pour ginger beer into a glass. Top with rum. Stir and enjoy! You can add some muddled ginger if you like and garnish with a lime but you don't need to. And there you have it. Happy Friday and thank you for reading! 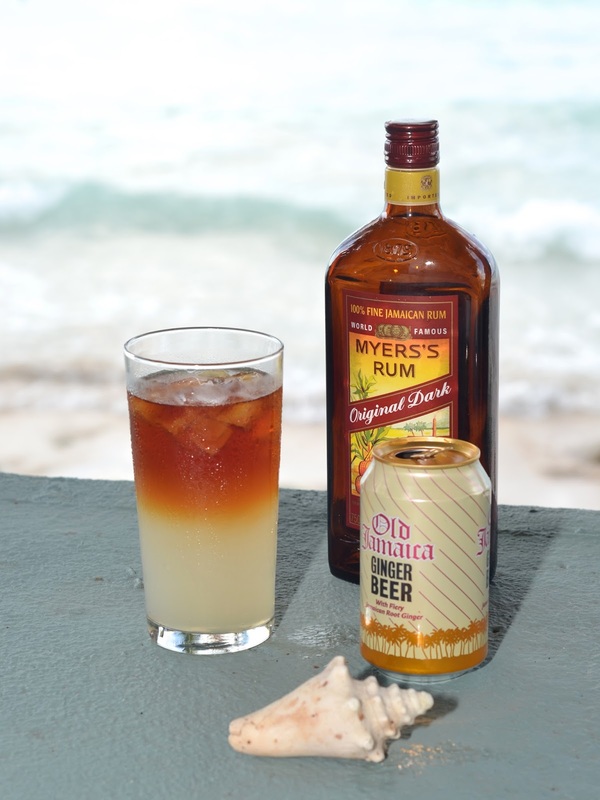 That looks like more like half and half rum and soda ;) I love ginger beer now that it's hit the scene but haven't tried it with rum yet! I love ginger beer- I think it's so yummy, so I must give this a go! I love a good dark and stormy. Have you ever made it with Kracken Rum?? That stuff is the bomb! Oh this sounds all kinds of spicy and delicious! Ginger beer is amazing! 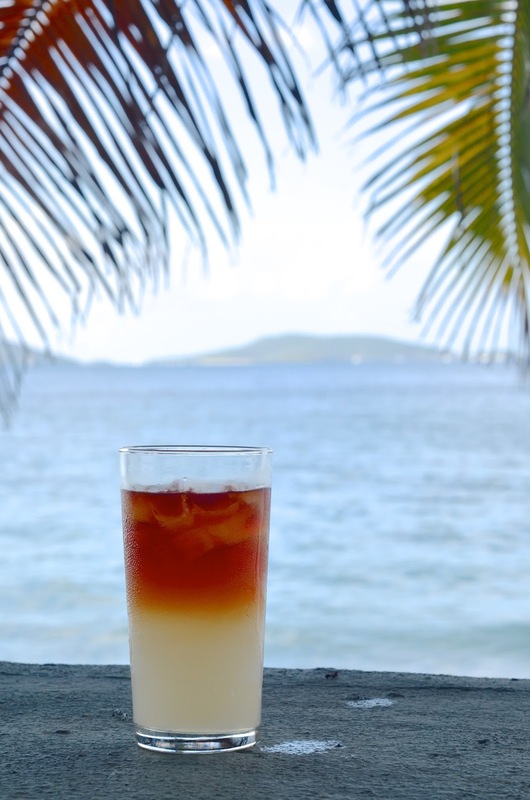 However, my favorite island drink has to be a bushwacker. YUM!